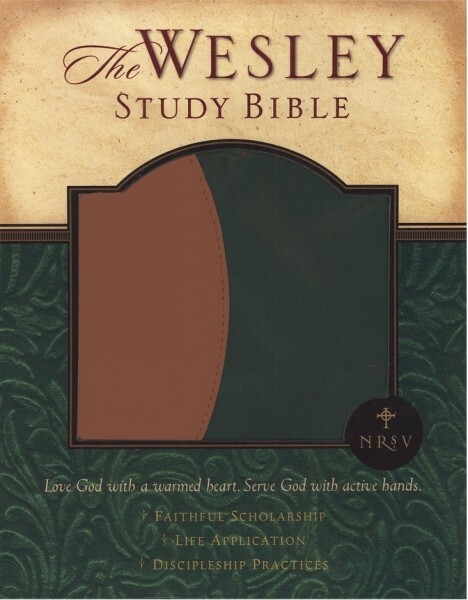 The Wesley Study Bible Notes is designed for use with the NRSV Bible, but can be used with any Olive Tree Bible App version of the Bible on your device. Contributors from across the Wesleyan family have join together to help you experience God in fresh ways. By studying the Wesley Study Notes you will share God’s grace and find the good gifts God has for you. As God transforms you through study, you will be inspired to transform the world.